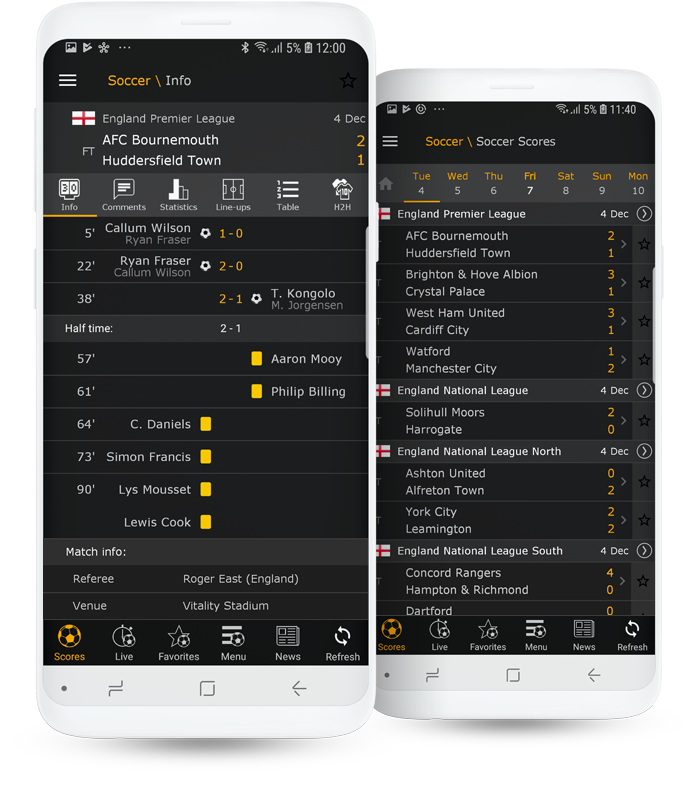 Download the dedicated mobile LiveScore Android application for an enhanced version of the service’s features optimised for your handheld device. The free app can be found in the Google Play Store and offers a more responsive and easier-to-use version of the mobile website, designed purely for download onto your Android phones and tablets. 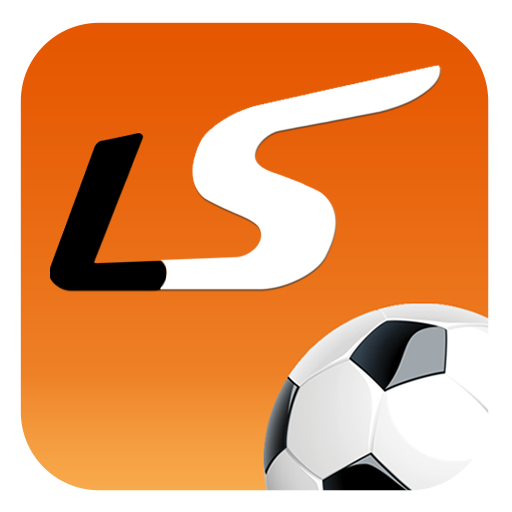 Follow all the live scores, results, statistics and news for your favourite team or competition through the LiveScore Android mobile application, which you can download from the Google Play Store. If you’d prefer not to download the application via the Google Play Store, you can download the app directly from LiveScore.com.